My raised voice, spiteful tone, and harsh manner were ugly. Restitution hadn’t been made before bedtime. I suppose the advantage is that I’d cooled off but there is nothing much worse than going to bed knowing that the relationship between you and a loved one has been strained. The next morning I awoke bereft of sleep and equally bereft of peace. The sun was rising but my heart was sinking. I was able to overlook the chip on my coffee cup but the chip on my shoulder was harder to ignore. I was hurt and I was embarrassed to admit it (even to myself). A kid that I was crazy about hurt me and in frustration I lashed out. I desperately needed to hear from God that morning. I was counting on Him to make me feel better. I was hoping to find him in my court. Words like, “It’s OK Cindy, the yelling wasn’t so bad.” would have been music to my ears. I didn’t care how God did it but I wanted this awful feeling inside of me to go away. This was not what I had in mine. My heart sank further with the realization that God’s words only affirmed what I already knew. I had lost my temper and behaved despicably. Scripture couldn’t have spoken more clearly ——Christ would have handled the situation much differently. I won’t beat myself up for feeling hurt. I won’t even chastise myself for being angry. But the moment and the manner in which I shared those feelings were wrong and they were motivated by one thing …selfishness. I could have easily communicated my hurt and frustration in a loving manner. My black heart gave way to a very self-centered approach. My heart was in need of a bath. I smiled when I thought about David as I read this verse. I’m so grateful he showed us what it looks like to run to God and rely on God’s provision for a fresh start when we fail. Oh how I needed a fresh start. My eyes scanned further and at first glance I thought the verse read, “Button my lips, dear God.” I was so focused on reigning in my tongue I subconsciously misread the verse. The phrase “button my lips” seemed right. But in a nanosecond I realized my mistake. I was focused on ME. But David had it right. When we mess up we’re called to unbutton our lips. We’re called to open lips graced with praise——–graced with truth——–graced with love. We unbutton our lips and seek forgiveness. It’s about a God that offers second chances. My lips have been unbuttoned… and I give him thanks. If you’re hopping over here from Suzie Eller’s blog I owe you an explanation. Suzie is encouraging some of us Moms to identify what we want our kiddos to remember. It doesn’t take rocket science to recognize that “losing it” is NOT a preferred memory for any Mom! But as I thought about it I decided it was OK to share this post. Despite my fail God’s grace reminded me that He covers. He prompted me to seek forgiveness and that is something I hope my kids will NEVER forget. We mess up. We make up. We never give up. 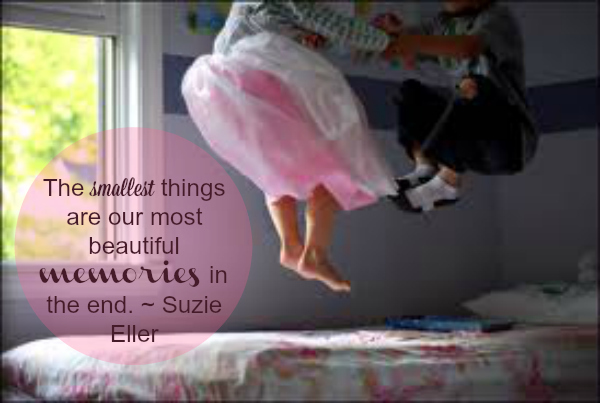 To hear from more Mom’s and what they hope their kiddos will remember hop over to www.tsuzanneeller.com! Also, while working on this post I came across an awesome article by Lisa-Jo Baker. 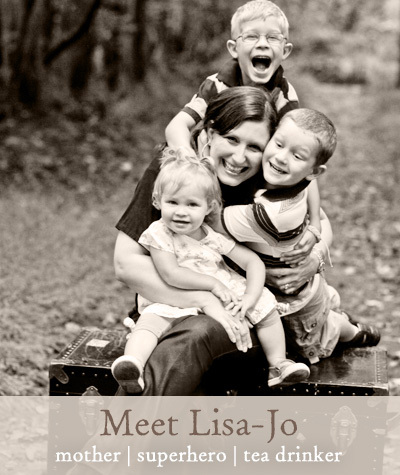 She writes on the oh, so relevant subject of how Mom’s can handle their tempers. It’s a terrific read (and you don’t have to be a mother to benefit from it)! Check. It. Out. Thank you so much for putting your story out there Cindy, it was one I was definitely guided to this morning by someone upstairs! I needed to read it, understand I am not the only one and how to go forward. So glad Laura! I’m a slow learner but God has been teaching me so much about how to communicate better with my kids, apologize when I need to and than move on! Thanks for stopping over. Blessings! Glad to connect with you from Suzie’s site. Wonderful words. So glad you stopped over! Enjoy the rest of your Sunday! “We mess up. We make up. We never give up. Because love never fails. That is something worth remembering.” So well put … and illustrated, Cindy. I’m glad you decided to link it up in the end. Powerful! Thanks for stopping over Julie! Grace is always enough is it not? Have a beautiful week! I know! Convicting huh?! Grace, grace and more grace!